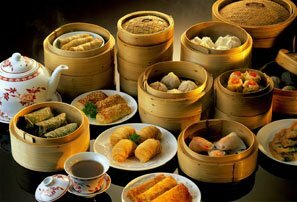 If you enjoy the happening atmosphere of big and rapidly growing cities, then China is the place to come. Feel the buzz of the urbanization rush in the fastest developing country in the history of the planet. If you visit China, you could experience the excitement of life in some of the most densely-populated places on the planet and some of China’s most-modern infrastructure. The following are the largest 10 cities for urban area population in 2017 in mainland China (excluding Taiwan and Hong Kong special administrative regions). Shanghai is the undisputed most populous and wealthiest city in China. 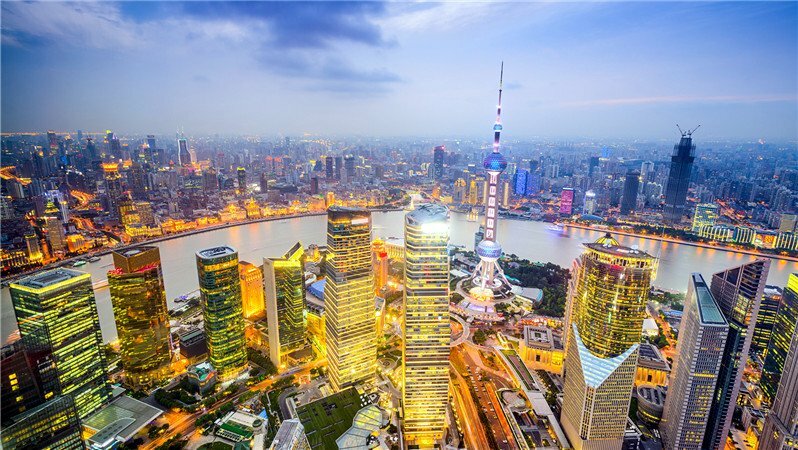 With a name synonymous with world trade, Shanghai has the largest and busiest port in terms of containers and cargo tonnage, a grand business district, two large airports (Pudong and Hongqiao), the world&apos;s fastest train (the Maglev), and a network of elevated highways. 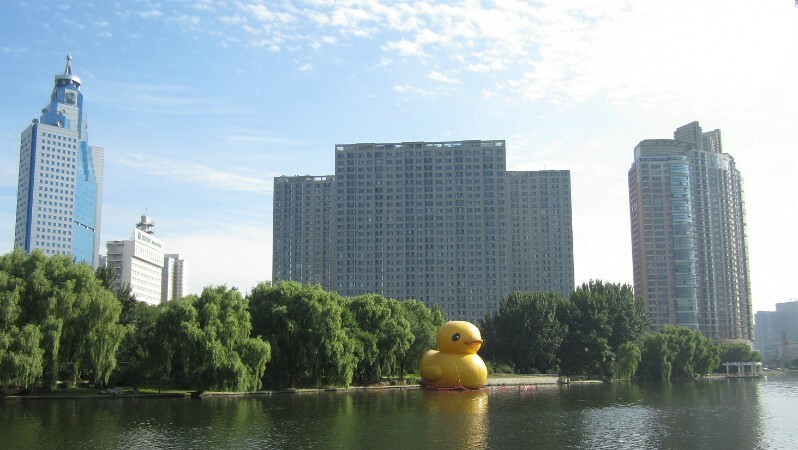 Beijing is large primarily because it is China&apos;s capital. It is actually China’s largest city by area, as Shanghai’s urban population is more concentrated. It is a political, educational, and cultural center, with light industries (science, technology and research) dominating over mass manufacturing. Beijing has the world&apos;s largest airport, and an extensive, mostly new subway system, but ongoing traffic congestion issues. 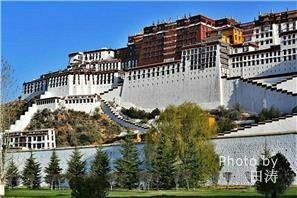 The Forbidden City still features strongly in the core of its 6-ringroad concentric layout. 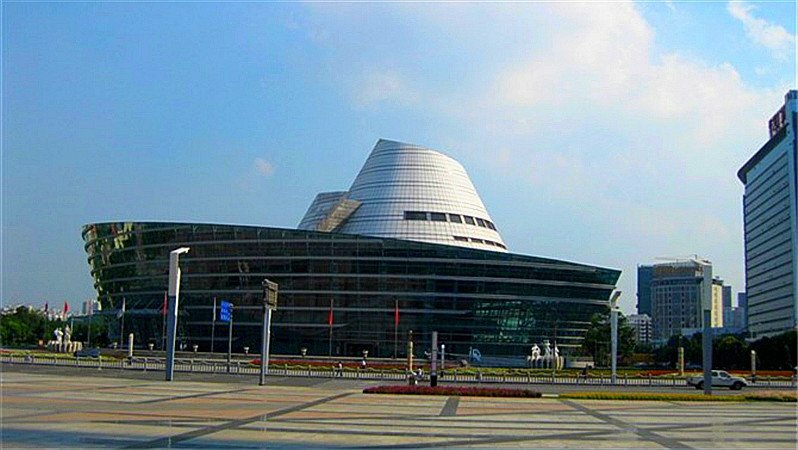 Tianjin is a huge port and manufacturing center on the Bohai Gulf, with a significant history due to its key location on the Grand Canal, linking the Yangtze and the Yellow River. Only the fifth largest container port in China , it still shifts over 10 million containers a year, and acts as the shipping gateway to Beijing, only 70 km (40 mi) northwest. Huge foreign and national investment in manufacturing have made it China’s third largest city. 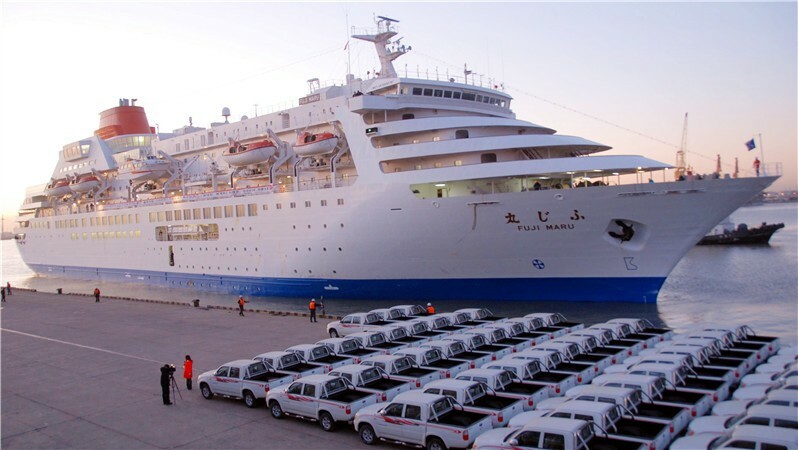 Many of our customers get to Tianjin by international cruise and then transfer to Beijing. We offer Tianjin Port Transfer and Beijing Sightseeing tours. 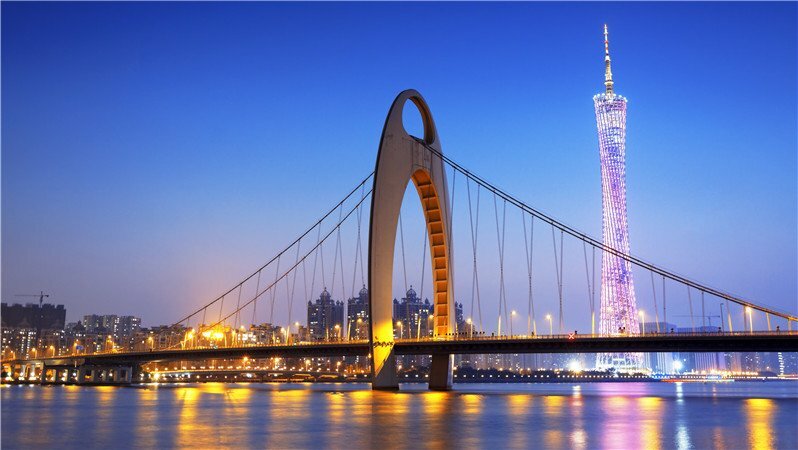 Guangzhou (Canton) is a mighty manufacturing base, drawing millions from the countryside to work in its factories. Vast quantities of clothing, electronics, plastic goods, and toys are shipped from Guangzhou all over the world. A city that has sprung up recently with China&apos;s economic boom, it hosts the biannual China Import and Export Fair or Canton Fair. 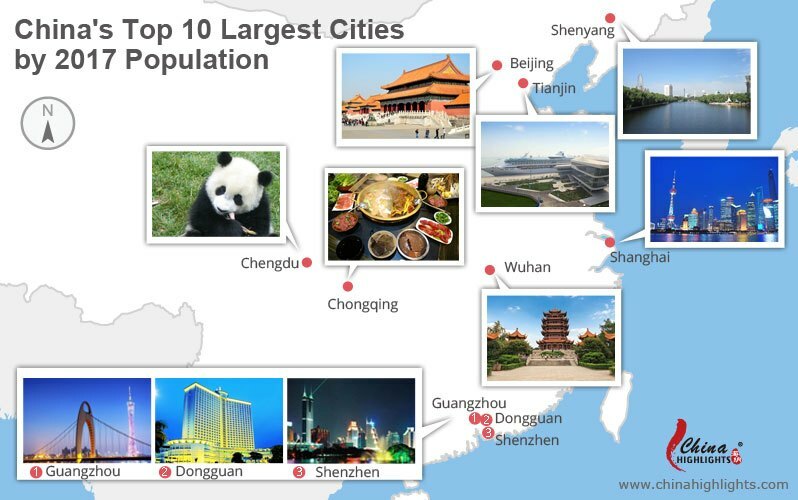 It is the richest city in Mainland China per capita, still just above Shenzhen. 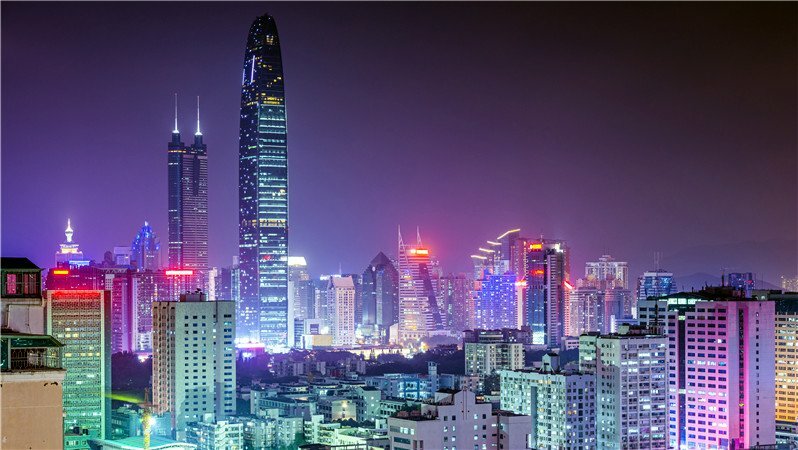 Hong Kong (10th city in the world for GDP per capita) has over twice Guangzhou’s 2017 GDP per capita per month (5,000+ USD). 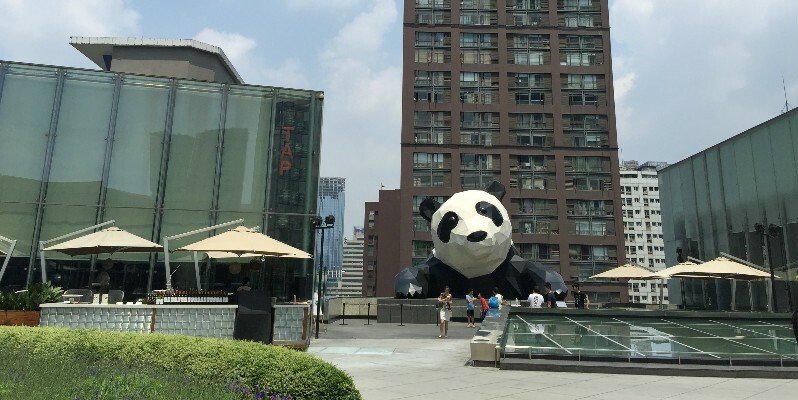 Chengdu is an exception among large Chinese cities. 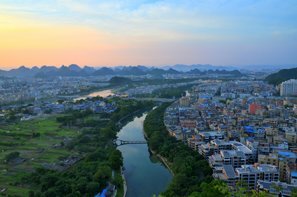 The largest city in mostly mountainous or arid West China, it is a concentration of the population of the fertile Sichuan Basin. The pace of life is the most relaxed of China&apos;s large cities. 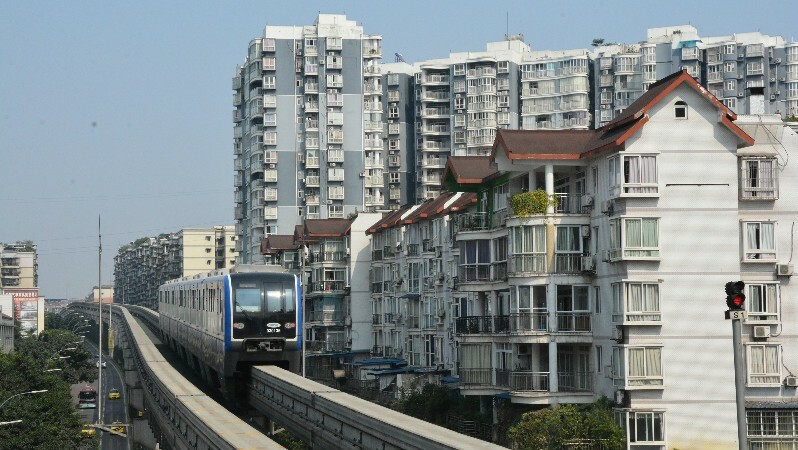 Though industry does play a part in Chengdu&apos;s economy and there has been significant domestic investment, its growth is mainly a result of the tide of urbanization driving the rural population towards the cities in search of a better life. 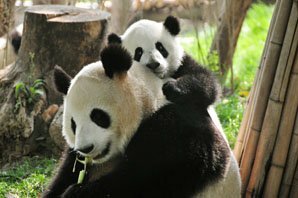 With Chengdu being the lone large city in huge Sichuan Province, the province&apos;s over 80 million people gravitate there. Dongguan is a little-known but huge manufacturing city, between Guangzhou and Shenzhen, ranked fourth in China for exports. It has also grown phenomenally in the last couple of decades. It employs huge numbers of rural factory workers, producing electronic items and other hardware, like computer peripherals. It’s the poorest of China’s large cities, dominated by low-wage-earning migrant factory workers. Over a million overseas Chinese and residents of Hong Kong, Macau and Taiwan came from Dongguan. 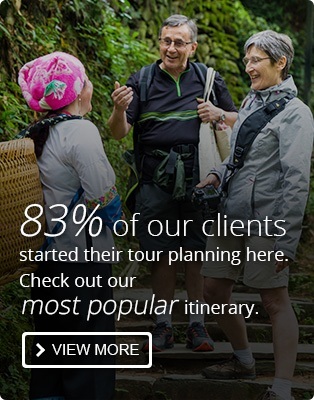 Tourism is virtually unheard-of there, apart from for those returning to their roots. Chongqing is famous for its fog and mountains, and the Yangtze River cruise. It’s the largest of China’s four municipalities besides Beijing, Tianjin, and Shanghai, though by contrast its population is mostly rural. Huge infrastructure and industrial investment has made it one of China’s 10 largest cities in the last 5 years. Shenyang is the capital of the northeastern province of Liaoning, and the largest city in northeast China by urban population. It is another city that has grown rapidly in the last 5 years to make the largest 10. It is known for its status as a leading industrial, commerce, and trade city. 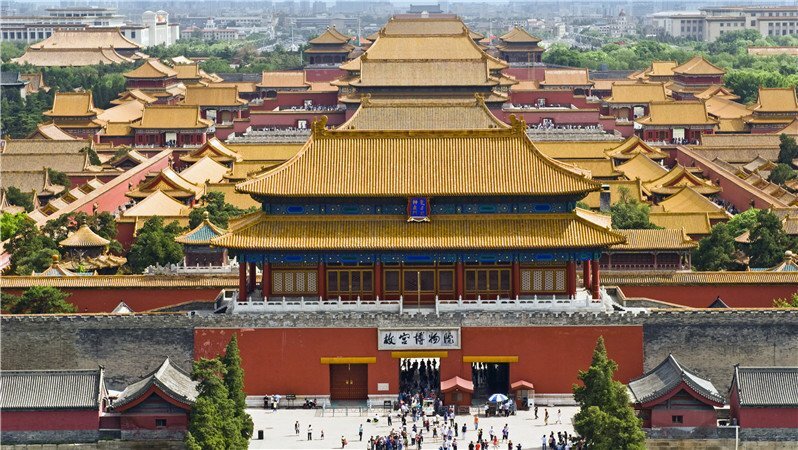 It is also home to impressive aspects of Chinese history, being briefly the capital of Manchu-led China and Japanese-occupied China, with its own imperial palace. And it has a Korean minority influence. Wuhan is an interesting large city, plum in the center of the heavily-populated half of China. It once felt less modernized than China’s coastal cities, but it is now one of China’s main high-tech, education, and financial centers. 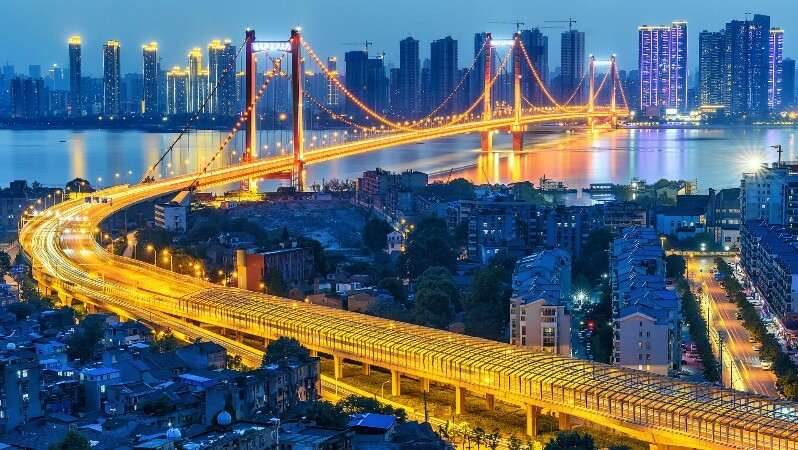 It has long been a transportation hub, because it is in the middle of the long navigable part of the Yangtze River between Shanghai and Chongqing. This city has a certain historical charm about it, and has been a key city since the Warring States Period (481–221 BC) due to its location. The people are unusually friendly compared to those in other cities. And, if you have a longer Yangtze cruise, or a north-south train journey, you might really enjoy stopping there. 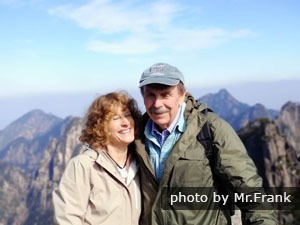 China Highlights&apos; customers at the Yellow Mountains — China is not all big cities! 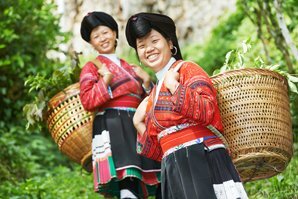 See more our China tours or tell our travel advisors your interests, and we will tailor-make your China cities trip.